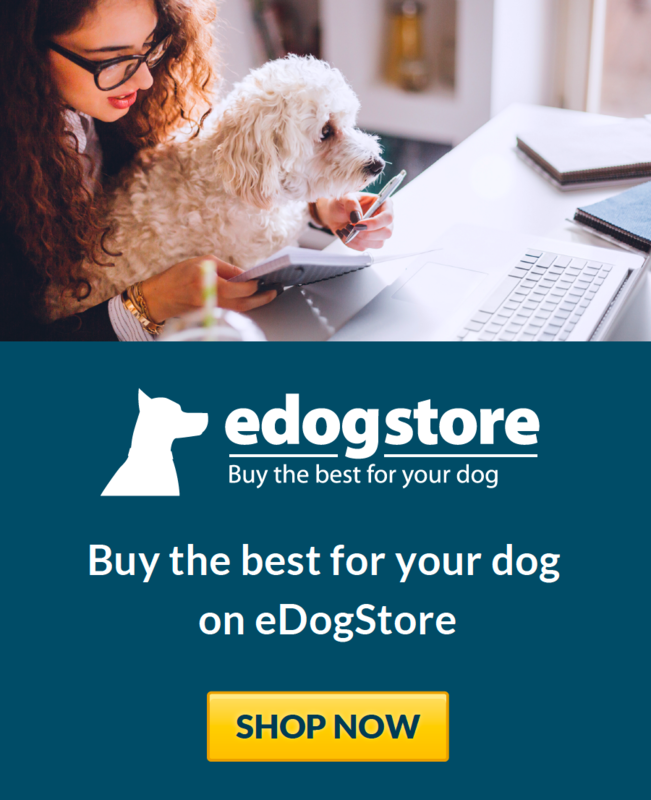 eDogAdvisor - what is the best Dog Home Boarding in your area? 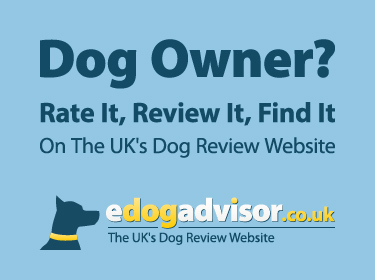 The premier dog boarding agency in the UK covering London & the Home Counties with over 25,00.. Does your dog dread you going on holiday and being put into kennels? The solution? Board him/her ..
Fenton and Charles Ltd is a 100% Grain Free Dog Fod Company based in Bristol. We offer a range of..
A home from home experience, offering day care and holiday stay with 3 walks included in the pric.. I offer a luxury, friendly holiday/care service for your dog. I am registered and insured and wel.. 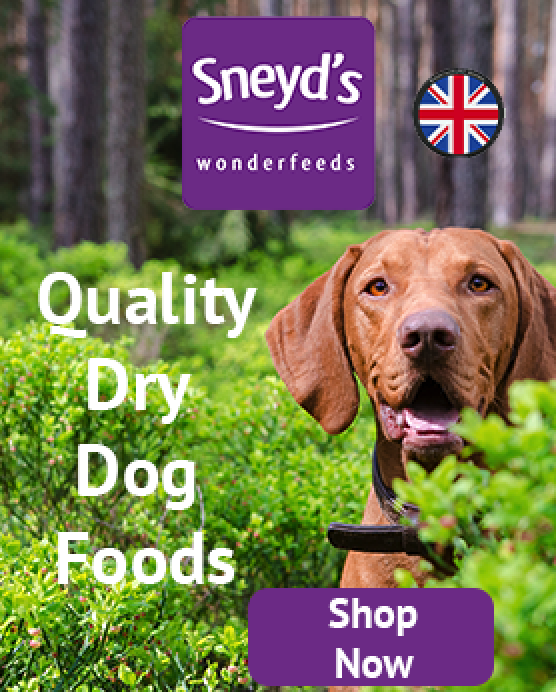 Fully licensed and insured 'Home from Home' boarding for dogs! Services include Day Care and Boar..
Home Boarding for Dogs * Your dog/s stay in one of our loving carers’ homes * Meet your carer bef..
At Greenacres we offer a comfortable and relaxed family home for your favourite furry companions. As..
We are a fully licenced and insured dog boarding and day care business. ..
We have a detached chalet bungalow with a good sized, dog-friendly garden. Our Laddie is an 8 yea.. Your local pet carer serving Tunbridge Wells and surrounding areas offering Dog Walking, Pet Sitt..
Country Canine Retreat is a 'home from home' dog accommodation as every dog needs a holiday! ..
Home sitting services for all animals. Where your pet is cared for in the comfort of their own ho..
We have more than 40 carers across Sussex who look after dogs (max 2) in their home as an alterna..
Loving and fun day care or overnight boarding for you dog in the comfort of my home. .. I am a dog walker, dogs stay for their holidays, half and whole days etc., in my home. I live nea.. Your dog is part of your family, but when you go on holiday, they can't always come with you. Tha..
Dog boarding, doggy day care and dog walking fo Bushey and Oxhey. Family business. .. I am a professional dog boarder & pet sitter, council approved with full C.R.B checks, your d..
Home Boarding for Dogs in Southwell Your dog's welfare is of the utmost importance at Southwell P..